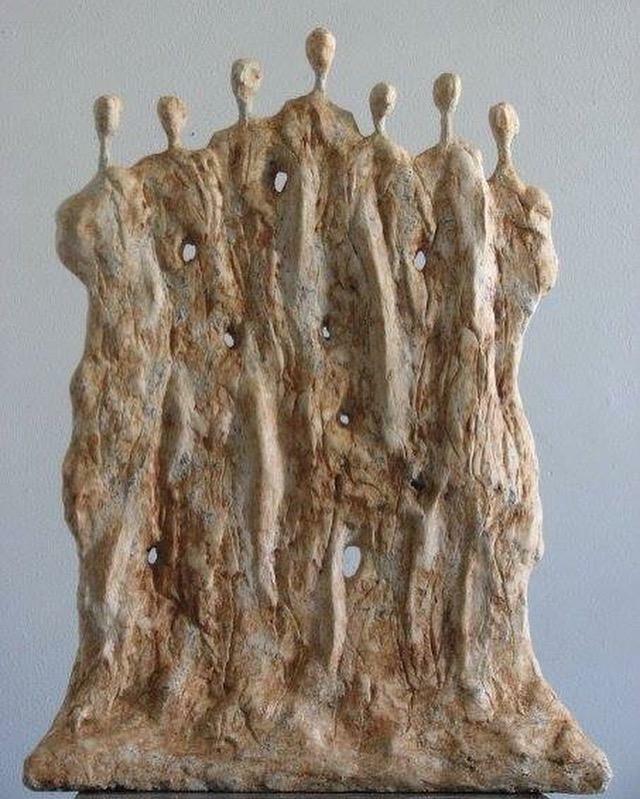 Farzad Kohan is part of Art Beyond Conflict, a collective exhibition of sculpture by artists from the MENA region that opens on 3 March at Sculpture Northwest, a non-profit art space that servers communities in Seattle, Washington, USA, and Vancouver, Canada. Kohan is represented with two sculptures. According to the exhibition’s organisers, Art Beyond Conflict ‘aspires to create a common ground between the culture of the people of the Middle East and North Africa and the cultures of Island, San Juan, Skagit, and Whatcom counties,’ while promoting cultural diversity and responding to the current xenophobic prejudices that are plaguing the U.S. The exhibition is on view until 22 April and features artists from the seven countries affected by the recent travel ban.